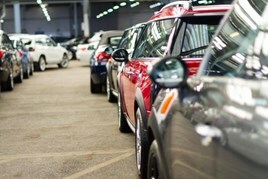 Used car sales in the UK reached near record highs in the period July to September. Despite a sales dip of -2.1% compared with the same period in 2017, there were 2,057,457 used transactions in Q3, with August the quarter’s best-selling month, according to Society of Motor Manufacturers and Traders’ figures. The record for Q3 sales was in 2016 with 2,148,050. 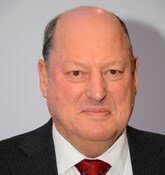 Mike Hawes, SMMT chief executive, said, “It is encouraging that the UK used car market has remained solid in the third quarter of the year, and good news that there is growing enthusiasm for alternatively powered vehicles. “The right policies and incentives from government are needed to encourage new car buyers to take up the latest, cleanest petrol, diesel and electric models that best suit their driving needs. 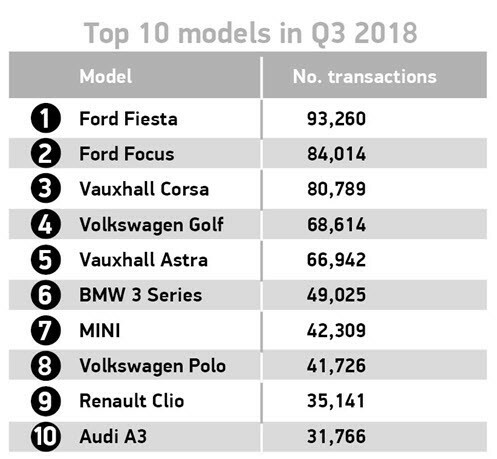 Petrol and diesel models still represented more than 98% of all Q3 transactions – the latter accounted for almost 850,000 sales over the summer. Hybrid, plug-in hybrid and electric vehicle sales accounted for nearly 30,000 transactions in the quarter. Demand increased 28.6% as consumers took advantage of the increasing range of ultra-low and zero emission cars entering the second-hand market, with pure electric cars posting an 8.3% jump in sales over the same period. In the third quarter, sales of dual purpose and executive-segment cars both grew by 6.2% and 2.4% respectively. Superminis remained the most popular used car buy, despite falling -3.3%, with 682,729 sold during the last three months and more than two million so far this year. In the overall year to date, more than 6.1m cars have been sold, supported by bumper summer months that included the busiest June on record. Black remained the favourite car colour for the third successive quarter with 431,000 sold, followed by silver and blue. Orange showed the strongest growth, with sales up 9.9% while, in contrast, green’s popularity fell the fastest, with 1996’s most popular new car colour posting a -17.1% drop in sales.